FinTechs are closing the gap between what is currently offered by financial services organizations and what customers actually want, meeting expectations for convenience and personalization while improving agility. According to the UK FinTech Census 2017, published by EY and Innovate Finance, the UK financial services sector is one of the world’s largest, with 1,600 unique FinTechs spanning insurance, banking, investment, lending and more. According to Innovate Finance, in 2017, VC investment into UK FinTech saw a 153% increase year on year, with $1.8 billion invested in over 224 deals. That automatically ranks UK second globally in terms of both capital invested and volume of deals, after the U.S. These companies are all leveraging the benefits of the AWS cloud. This is due to a number of factors, including one-click regulation and compliance; seamless and safe transaction data backups; performance and scaling; high availability; support for a DevOps culture and state of the art artificial intelligence and machine learning services. Learn more details about how TransferWise, OakNorth, Funding Circle and Monzo use AWS and share their insights with your network to hear your peers’ experience. If you’d like to hear from them directly, register now for our FinTech special event AWS FS: Insight – Digital Finance in the Cloud. Join AWS experts and other customers for a day of technology and business education for FinTech leaders, on Monday, October 1st in London. Now learn more about those top UK FinTechs and their partnership with AWS. 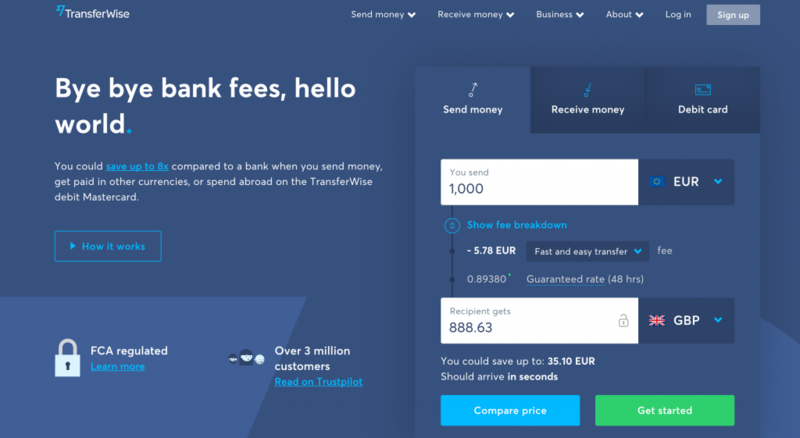 TransferWise began as a smart way to transfer money abroad without high bank fees. By building a global network of international accounts, the company can send money in 60 different currencies up to eight times cheaper than a bank. TransferWise adopted the AWS Cloud because it provided the service quality and the resilience it required at a variable cost. 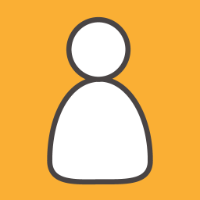 Check out this talk by Lead Engineer, Steve Pole from the recent AWS Startup Day in London. If you are interested in learning more about the story of the founder of TransferWise, Taavet Hinrikus, check out The Pioneers, the first issue of the AWS Startup Stories eBook here. Sneak peek from TransferWise’s story featured in the AWS Startup Stories: Notes from Founders eBook. OakNorth Bank delivers innovative services to its customers faster than ever and maintains security and compliance using AWS. OakNorth Bank was created to help the United Kingdom’s growth businesses and entrepreneurs reach their potential by providing them with bespoke, no-nonsense debt-finance solutions. Watch Francesca Gandolfo, Chief Operating Officer at OakNorth discuss how moving to AWS transformed its operations. Funding Circle is one of the world’s leading direct lending platforms for business loans, where people and organizations can invest in successful small businesses. As a regulated business, Funding Circle needs separate infrastructure in different geographies. AWS provides similar services across all of Funding Circle’s territories. The platform uses the full AWS stack from the top, with Amazon Route 53 directing traffic across global Amazon EC2 instances, to data analytics with Amazon Redshift. 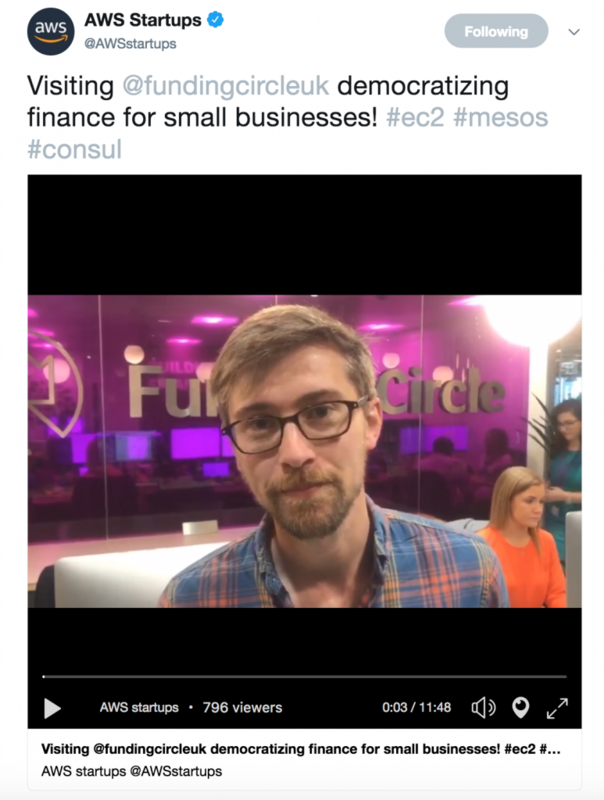 Watch this Startups on Air video shot by Mackenzie Kosut, AWS Global Startup Evangelist in Funding Circle’s HQ and hear more about their day to day operations. Monzo has grown from an idea to a fully regulated bank using the AWS Cloud. A bank that ‘lives on your smartphone,’ Monzo has already managed £1 billion worth of transactions for half a million customers in the UK. Monzo runs more than 400 banking microservices on AWS, using services such as Amazon Elastic Compute Cloud (Amazon EC2), Amazon Elastic Block Store (Amazon EBS) and Amazon Simple Storage Service (Amazon S3). “AWS differentiates itself as a forward-thinking cloud vendor that understands enterprise concerns and works with regulators and customers to launch new features. 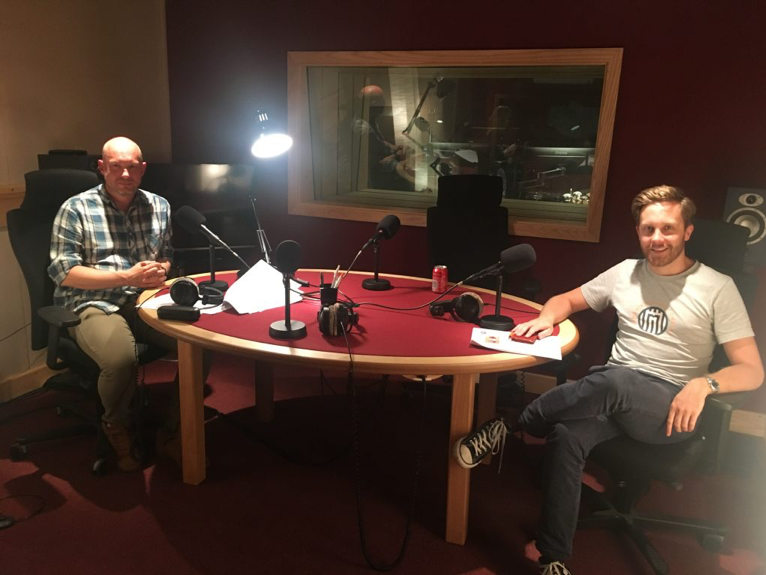 Read the full Monzo case study here or listen to the AWS Startup Stories Podcast: Crowdfunding for Startups featuring Tom and Darren Westlake, CEO of Crowdcube here. For more startup stories check out one of our most recent eBooks Notes from Founders by downloading it here. If you are in the London area, make sure to meet the team at the upcoming AWS FinTech event AWS FS: Insight – Digital Finance in the Cloud, happening on Monday, October 1, 2018. Register here.